Ammonia Sulphate and Urea in bread! Most people in and outside the city carries out their breakfast with paratha or naan (local varieties of bread) but it’s found that a non-organic fertiliser is being used to make them. This is better known as ‘saltu’ and found at shops selling spice. Ammonia Sulphate and Urea are being mixed and grounded to make ‘saltu’. The safe food authority has already collected the chemical samples to have them checked. Similar to grounded salt, this product is being used to manufacture paratha, bread and other items. The saltu is mixed with the dough and then paratha is fried. This gives the paratha or naan a very soft texture. 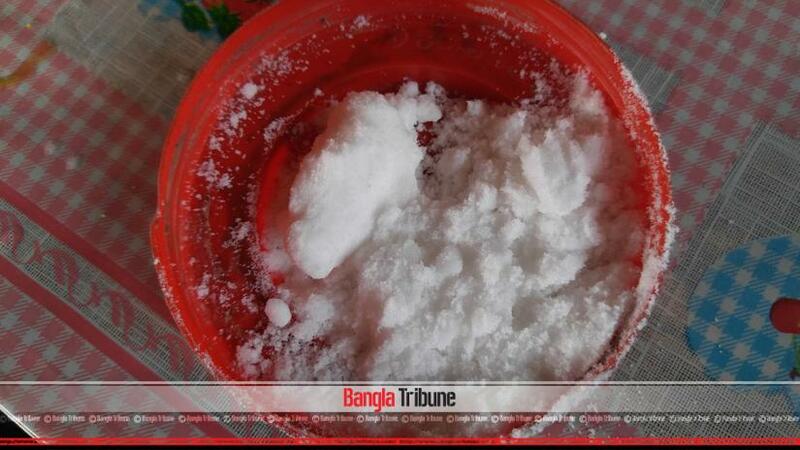 The usage of saltu was first disclosed on Facebook by social media activist, Akramul Huq. “When I smelt the saltu, I almost lost consciousness,” he said. Akramul Huq said that while he saw saltu outside Dhaka, no one in the capital admitted to using the chemical mixture. However, several table boys admitted to the usage of saltu when they were given tips. 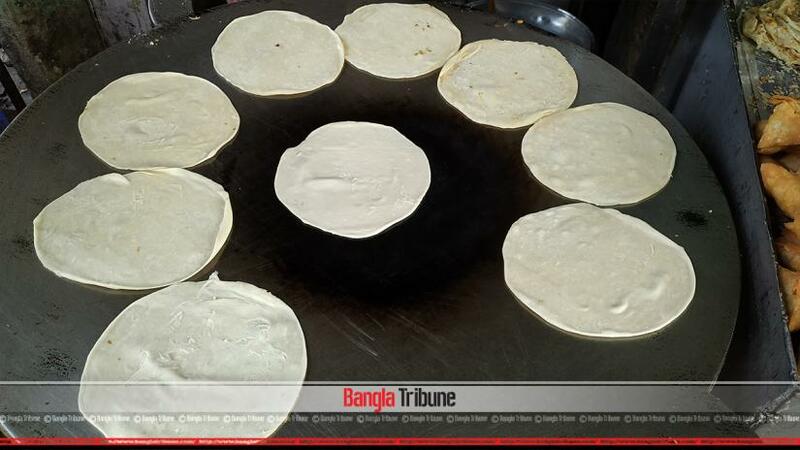 Reportedly, when saltu is sued, the fried paratha or naan becomes soft and delicate, which is preferred by most customers. It’s also found that ammonia is used in biscuits. In 2016, RAB’s mobile court fined Banaful and Company Tk 1.5 million when ammonia was found in their biscuit production operation. At that time, 83 sacks of ammonia were confiscated from Banaful factory, which was later destroyed. The government formulated safe food law in 2013 to ensure that no harmful chemical is used in making food. The harmful substances include: chemicals, fertiliser, antibiotic etc. She observed, in many cases, it causes Cancer and skin diseases and, sometimes, the liver is rendered inactive, which is the cause for the rising number of Cancer patients. Everyone from children to the elderly are at risk, she warned.